Enough of these crazy Sci-fi and action movies; these are the thoughts that came to my mind when I sat down to watch the Wolverine. It wasn’t long before I realised that there is a lot of good quality action that was yet to be seen. 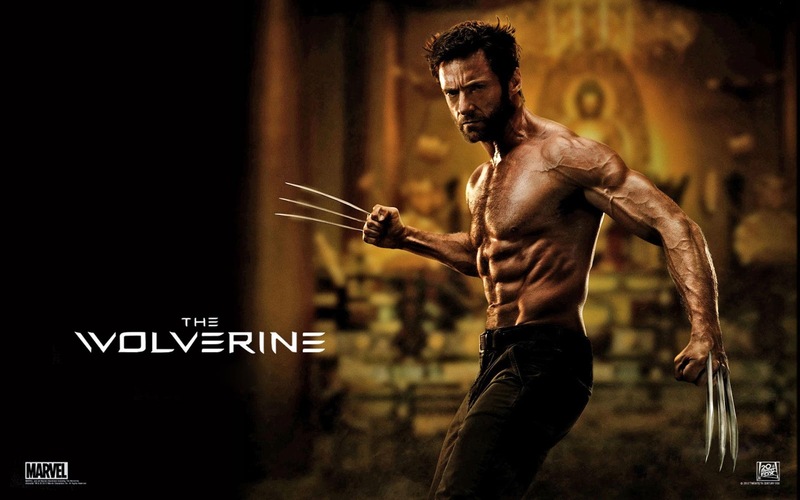 X-Men and Marvel are back with their second instalment on the Wolverine, by far the favourite mutant of many. This very instalment of the Wolverine is linked to a few of the previous X-men movies and it wouldn’t harm one to be up to date with the previous movies. The Wolverine takes us to the life of Logan post the Last stand. Given the fact that Logan cannot die (something we learnt in X-Men Origins: Wolverine), he has been forced to live a lonely life, away from friends and love. To add to the pain, Logan has regular nightmares with Jean Grey (played by Famke Janessen) in it. Logan blames himself for the death of Jean and every passing day for him brings nothing but pain. As the story moves forward, new characters are revealed. Logan had saved the life of a soldier named Yashida (played by Hal Yamanouchi), a number of years ago whose last wish is to meet Logan before he dies. 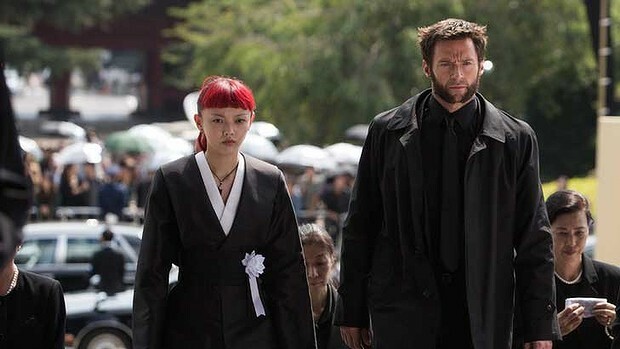 Yukio (played by Rila Fukushima) meets Logan and convinces him to come to Japan with her, in order to meet Yashida. The remainder of the movie is based in Japan itself. Yashida, thanks Logan for saving his life and offers to help him out. Yashida tells Logan that he understands the pain of living alone and he could help Logan. Yashida offers to take away Logan’s powers and make him mortal. Will Logan accept this offer? This is something you will have to find out for yourself. It is in Japan that Logan meets Mariko (played by Tao Okamoto), the grand daughter of Yashida. Yashida tells Logan that he is concerned for his grand daughter. Being the superhero he is, Logan steps up to protect Mariko. As the story progresses, Logan and Mariko get closer to each other. He goes to the extreme in order to protect Mariko without caring for his own self. The movie introduces us to another mutant Viper (played by Svetlana Khodchenkova). Viper being a mutant herself has plans in mind to destroy Wolverine but she isn’t the only one behind him. The movie moves from action sequences on the streets of Japan to a high speed bullet train and eventually to the Yashida’s residence protected by Ninjas. The good thing about this movie is the focus on the storyline and the no nonsense action. There are no buildings blowing up due to alien attacks or missiles creating havoc and destroying cities. Yes, we are back to gold old fist fight (or claw fight since its The Wolverine) action with a bit of sci fi flavour added to it. The action sequence shot on top of the bullet train is worth watching. So is the scene where the Wolverine takes on a number of Ninjas alone. 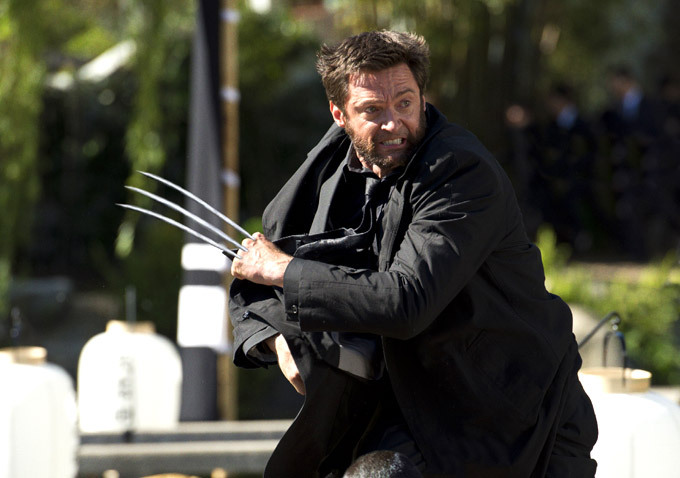 Hugh Jackman as Wolverine is good as usual, while Tao Okamoto as Mariko manages her part well. As far as the supporting cast is concerned, the best performance is by Rila Fukushima. Svetlana Khodchenkova as Viper fails to impress, while Hiroyuki Sanada as Shingen and Will Yun Lee as Harada are just about fine. Famke Janssen appears in different parts of the movie as Jean Grey but does not have any major contribution whatsoever.